Honesdale, PA. January 29, 2014 – The Northeast Pennsylvania Audubon Society is now accepting scholarship applications for two different summer camp experiences — a Family Camp Scholarship for an eligible adult and child to spend a week on an island in Maine, and three full environmental camp scholarships for 11-13 and 14-17 year olds. These scholarships are funded by Northeast Pennsylvania Audubon’s annual Art and Crafts Festival in Hawley. This year it will be held at the Wallenpaupack Area High School on the weekend of July 19 & 20 from 10 – 5 each day. The family camp scholarship is available for a child aged 8–12 and an accompanying adult family member to attend an environmental camp especially designed for families on Audubon’s Hog Island off the coast of Maine. 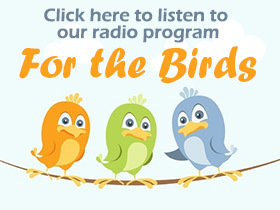 The session, running from August 12 through August 17, 2014, provides a unique opportunity for family members to enjoy nature together. Activities include cruising Muscongus Bay to see seabirds and seals; examining aquatic insects, fish, amphibians, mushrooms, and wildflowers; and exploring the life of tide pools. In the evenings, there are night hikes, campfire programs, and star gazing. Comfortable lodging on the island and delicious food add to the magical experience. The scholarship includes all meals, housing, instruction and boat trips. Transportation to and from the camp is the responsibility of the recipients. 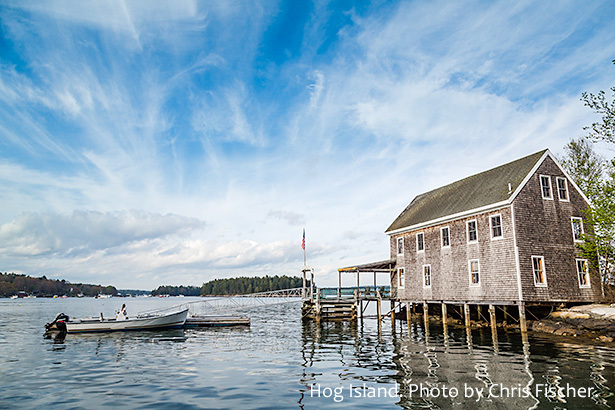 For additional information and pictures of Hog Island, please visit the Hog Island website. Three full environmental camp scholarships for 11-13 and 14-17 year olds are also available. The camps are run by the New York State Department of Environmental Conservation (DEC), and combine environmental education, sportsman education and outdoor fun. They include hands-on methods to learn outdoor skills, essentials of backpacking, camping, and canoeing. Campers explore diverse habitats, study stream-life, solve challenges, and learn environmental concepts. They come away with an awareness of the importance of nature and a commitment to the stewardship of our natural resources. Applicants may choose among four camps ranging from the Catskill region to the Adirondacks, and may choose one of seven different weeks from June through August. For more information about the NY DEC camps, visit: www.dec.ny.gov/education/29.html. Applications for both scholarships can be downloaded from the our Scholarships page. Applicants must reside in Lackawanna, Susquehanna, Wayne or Northern Pike Counties. Applications must be received by April 1st. If you have any questions, please call (570) 253-9250.